Sin and Satin, L.L.C. is a boutique business that prides itself on offering the best quality corset and accessories at the best price available. 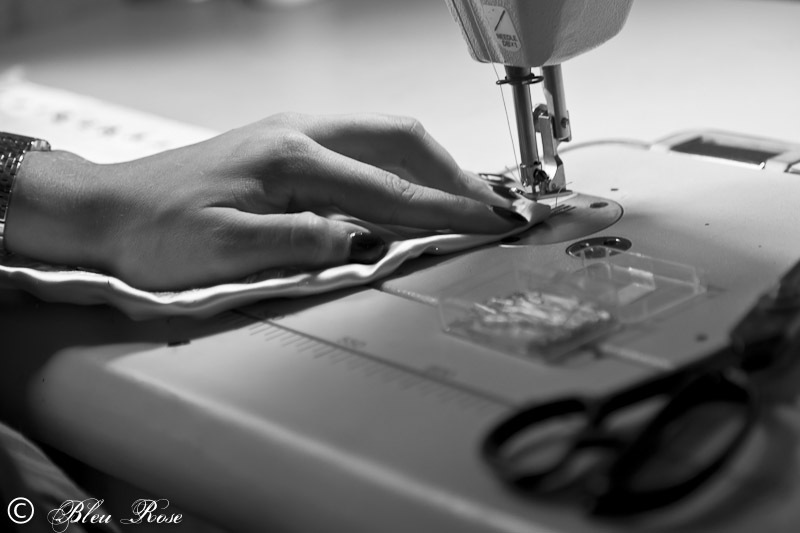 We strive to provide excellent customer service and top quality products that range from bespoke corsetry to posture collars and more at an outstanding value. 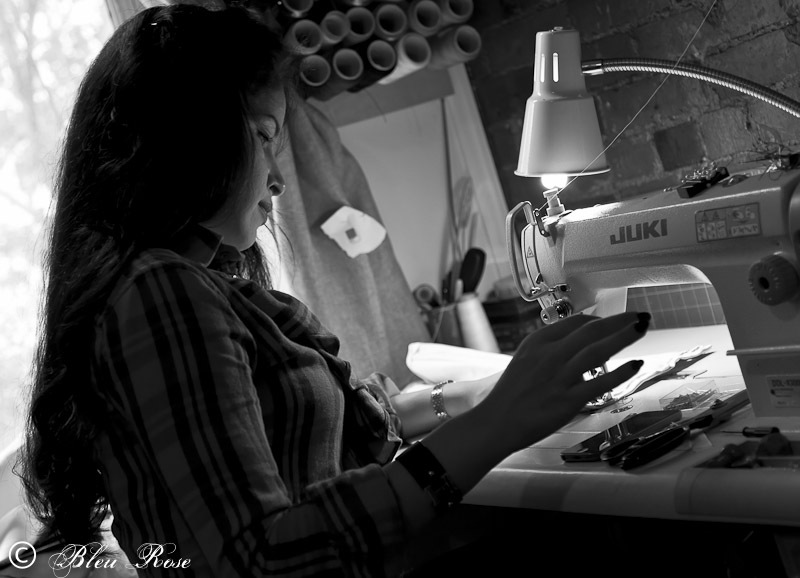 The Head Seamstress, Jasmine Ines is a self-taught fashion designer with an inventive mind and a magic touch. She carves sensual curves into her precious handmade corsets adored and adorned by New York's fashion elite. Every Sin & Satin is handmade in the USA by one corsetiere, one at a time to ensure the most stringent standard of quality. Sin & Satin private sewing studio is located in Midtown, Manhattan. Regardless of your body type, whether full on top, full on bottom, full figured, hourglass, or curveless Sin & Satin has a corset for your shaping needs. A Sin & Satin couture corset can take 6 inches or more off of your waist, if it pleases you to do so. Sin & Satin corsets are more than capable of enduring the rigors of waist training while maintaining their luxurious look. "Dynamite in a small package," best describes the impact and energy Sin & Satin corsets exude. Made with love in New York City.